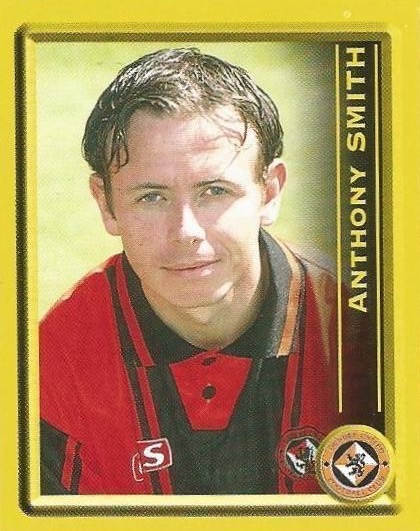 Tony began his career at Hearts before moving to Airdrieonians. 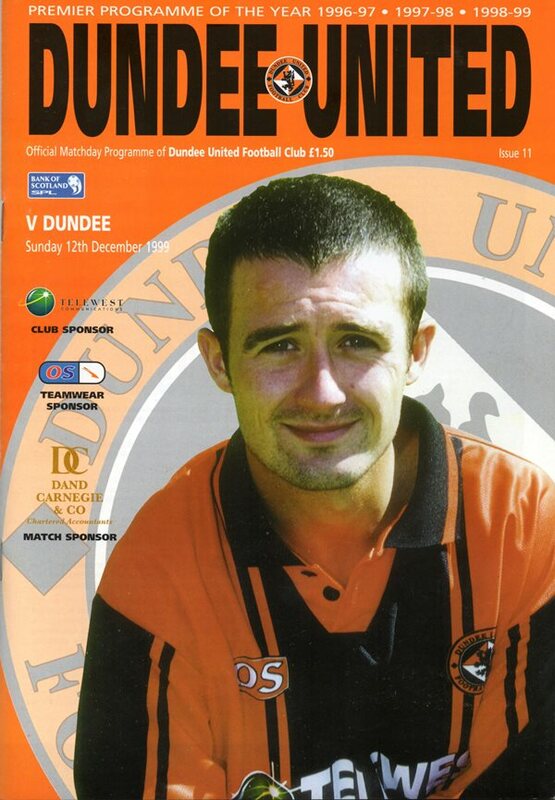 He joined United under freedom of contract but in two years at Tannadice he spent most of his time in the Under-21 side. 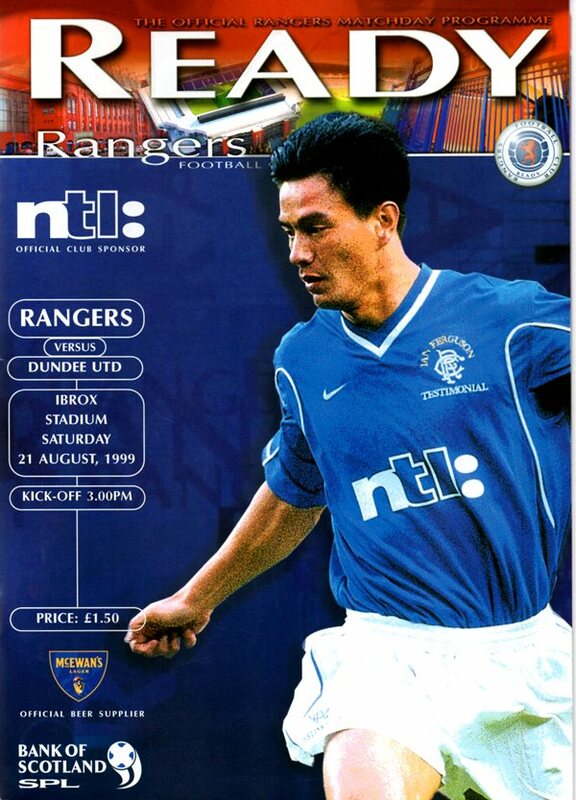 In July 2001 he returned to Airdrieonian. No teams during the 80's did more to challenge the Old Firm of Celtic and Rangers than both Dundee United and Aberdeen...known then as the 'New Firm'. The secret of their success back then was the ability to groom their own players from prolific youth policies into full international stars. After what can be described as several disappointing seasons by their own high standards, both teams now took to be on their way back again and, just as before, are using youth as their avenue to possible glory. For this particular SPL encounter, the Dons fielded a side containing seven squad members still eligible for their U/21 side, while United continue to put their faith in a team with average age of just 23. The suspension of last week's cup goal scorer David Hannah had forced Alex Smith into one change from the team that had knocked Rangers out the Scottish Cup, former Airdrie midfielder Tony Smith getting a rare opportunity to impress on left midfleld. Greek midfield starlet Tassos Venetis had to be content with a place on the substitutes bench, alongside £1.5m loan signing Paul Robinson, who returned after suspension.